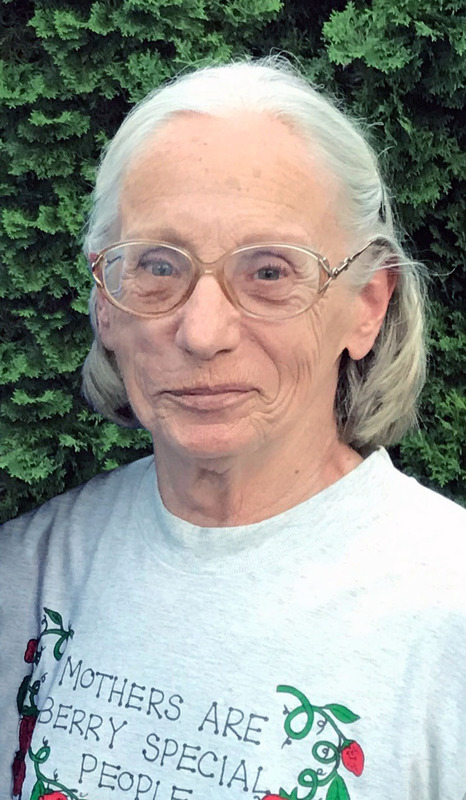 Obituary for Kathleen Joyce (Niemczyk) Binder | Langeland Family Funeral Homes, Inc.
Kathleen Joyce Binder, age 74, passed away April 8, 2019 at Bronson Methodist Hospital in Kalamazoo, MI. Kathleen was born November 14, 1944 in Detroit, MI, the daughter of Charles and Violet (Dobie) Niemczyk. She graduated from Fraser High School and attended Central Michigan University. Throughout the years she had been employed with Montgomery Wards, John Hancock Life Insurance, and IBA Health & Life Assurance companies. Kathleen had attended the Oakland Drive Church of Christ. She was also an avid gardener. Family was a very important part of her life. Surviving are her four children Craig (Kim) Binder, Kirk Binder (Angi Hamilton), Kristene (Brian) Nap and Kalyn Binder; three grandchildren Alyssa Nap, Kayleigh Binder and Kyle Binder; a great-granddaughter Nicole; her brother Charles Niemczyk; two half-sisters Carolyn Spress and Lori (Jim) Ferrell; nieces, nephews, cousins and special friends.